Thank you! We appreciate all of the donations and support we received while raising funds to commission the work and benefit our scholarship recipient. The money received will have a long lasting impact on our community and students. Hear us perform Ly Still and sleep by Daniel Ott. 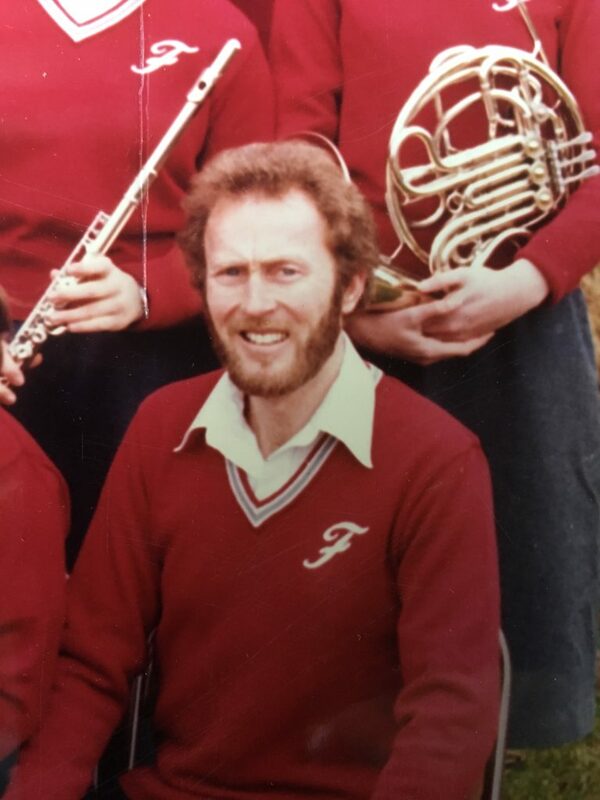 Thomas E. Anderson was the director of bands in the Franklin Pierce and Puyallup School Districts from 1970 to 1995. He served as the conductor of the South Sound Symphonic band from 1987 to 2013 and is the former President and Owner of Music Centers Inc.
Mr. Anderson holds a Bachelor of Music in Trumpet Performance from the University of Puget Sound and a Master of Arts in Music Education from Pacific Lutheran University. As a leading advocate for school music programs, Mr. Anderson was awarded the “Citation of Excellence” from the National Band Association, named “Outstanding Music Educator of the South Puget Sound League,” and selected into the Washington Music Educators Association “Music Education Hall of Fame Class of 2000.” In October of 2007, Mr. Anderson was inducted into the prestigious Northwest Bandmasters Association. 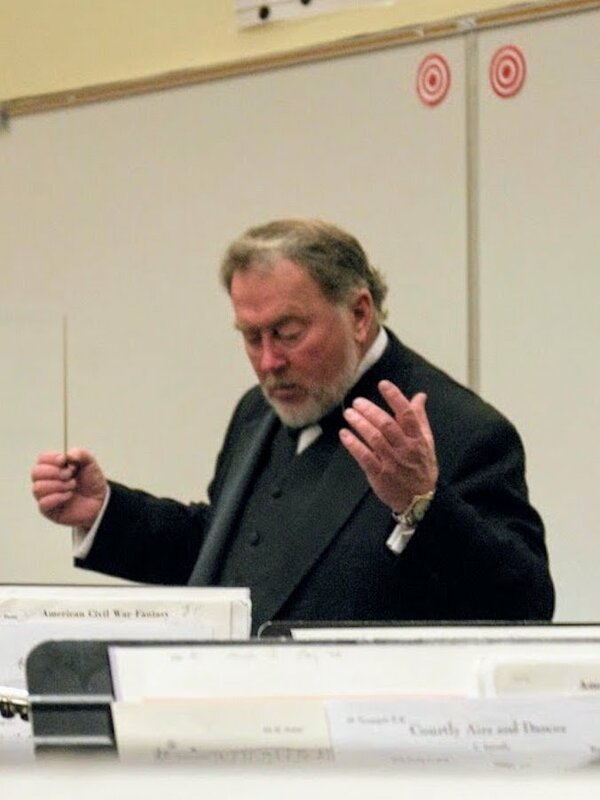 Tom Anderson is a great mentor, teacher and friend to many in the South Sound Symphonic Band as well as numerous band directors and music educators in the northwest region. Tom made a positive impact on any group he directed and inspired generations of students and teachers. He continues to love music and support music-making by attending local junior high band contests and following the musical achievements of our youth. Tom lives the retired life in North Tacoma. As a tribute, the South Sound Symphonic Band is commissioning an original composition in honor of the musical influence Mr. Anderson has bestowed on the community. The composition is being written by a former student of Mr. Anderson’s and alumnus to Ferrucci Junior High School and Rogers High School, Daniel Ott. Mr. Ott holds degrees from the Curtis Institute of Music and the Juilliard School. 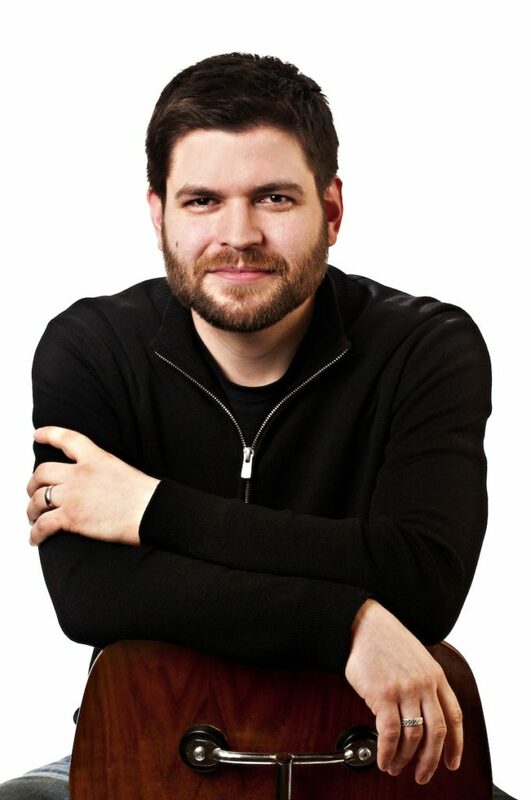 He currently serves on the faculty of both Juilliard and Fordham University where he is Assistant Professor of Music Theory and Composition. Hear the World Premiere performed by the South Sound Symphonic Band on May 19, 2018 in the Graham-Kapowsin High School Auditorium! The South Sound Symphonic Band needs your help to honor Tom with this commissioned work. We are seeking a goal of $10,000 to fund the cost of the piece and rejuvenate the music scholarship. The Thomas E. Anderson Music Scholarship for high school soloists originated in 2003 with Tom being the primary financial contributor. Tom valued a high level of musicianship and felt it was important to recognize and reward that accomplishment in our youth. Recipients have earned a scholarship ranging from $250 to $1,000 toward their college education. Visit the student scholarship page to find out more and to read about past recipients. Make an electronic donation by clicking the button below. South Sound Symphonic Band is a 501(c)(3) nonprofit organization. Tax ID #30-0247295.